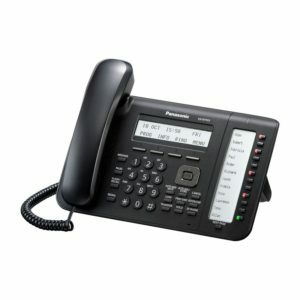 Modern design phones featuring HD audio with advanced support functions. 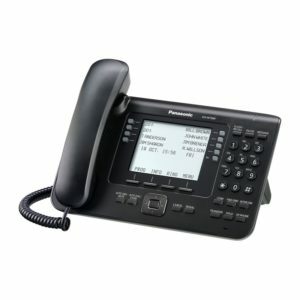 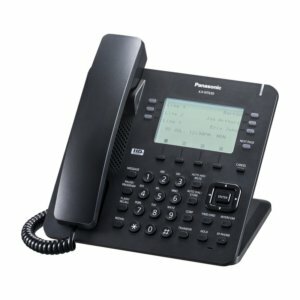 The KX-NT series IP handsets have been designed for businesses that require feature-rich yet affordable communications. 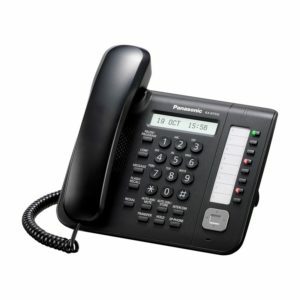 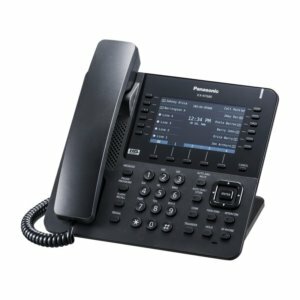 The KX-NT series IP handsets are compatible with all Panasonic KX-NS700, KX-NS1000 and KX-NSX1000/2000 Business Communications Systems. 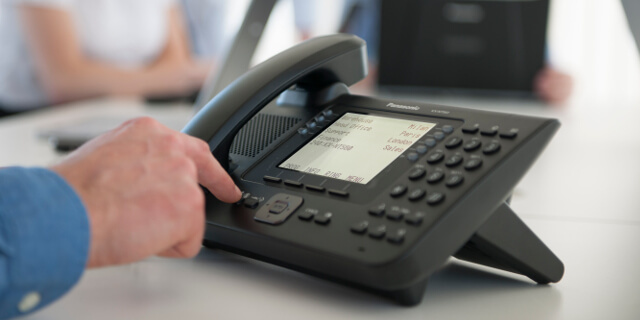 Take your business communication to a new dimension with excellent HD audio on every phone, a sleek modern design, and easy access to the powerful features offered by the KX-NT IP series.